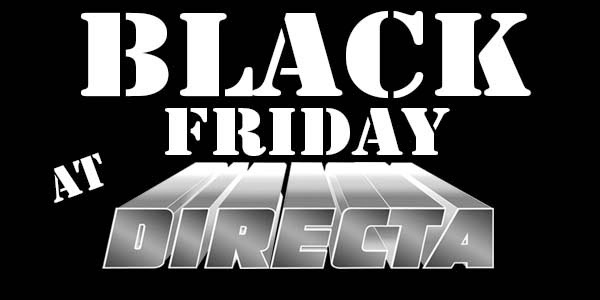 We have great Black Friday deals, Get a free Santa Sack when you place your order online! Get our Anti Fatigue Matting at great prices! Bought this for my shop serving staff to stand on and they couldn't believe how comfortable it was. 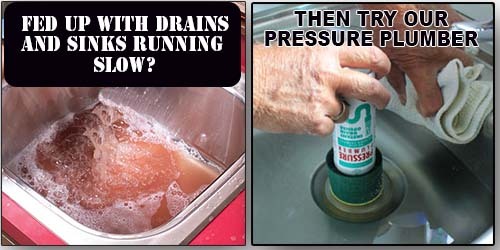 Our Pressure Plumber (Seen in the Sunday Mirror) is one of our best sellers, Get yours today! Works well, would recommend this product. Congratulations to Jordanne from our purchasing department for graduating University. 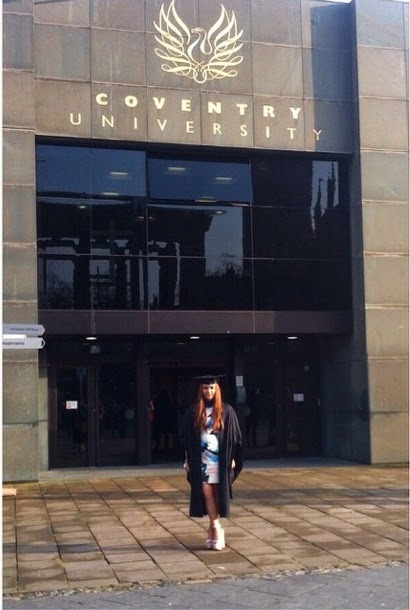 Jordanne attended Coventry University and has graduated with a First Class with honours Batchelor of Arts (BA) in Advertising and Business. 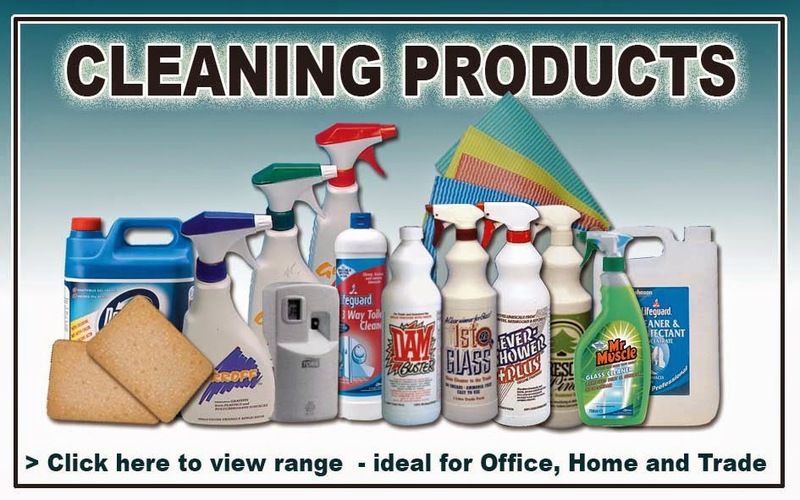 Check out our Gadget Range today! 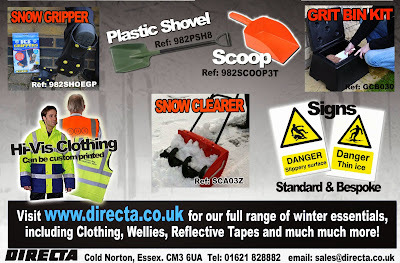 Perfect gifts to buy this Christmas..
We supply a huge variety of protective clothing. BRILLIANT GRIP. Great material, comfortable to wear. These were great for decorating and surprisingly strong for a disposable glove. Quick delivery too. Great price, one of the cheapest I found. Quality is good. Really pleased with these gloves. 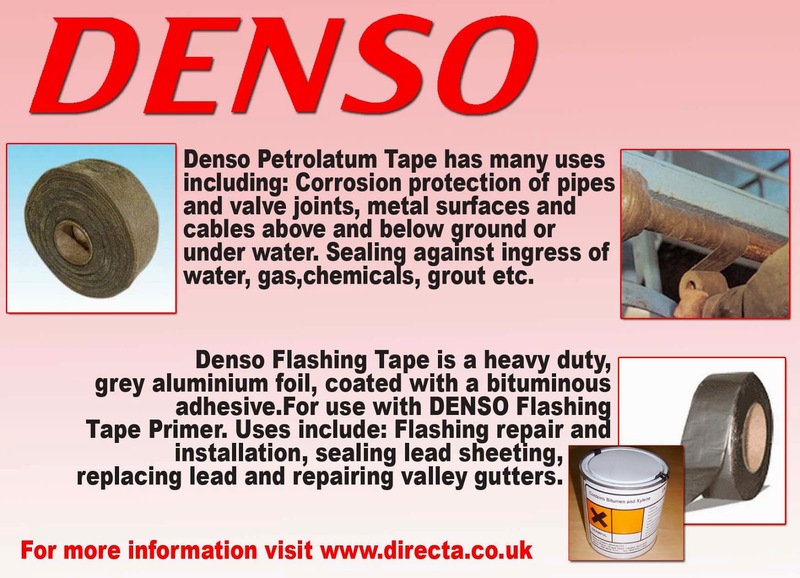 WE ALSO SUPPLY HAND PROTECTION SIGNS..
Get your Denso Petrolatum Tape for all kinds of uses. 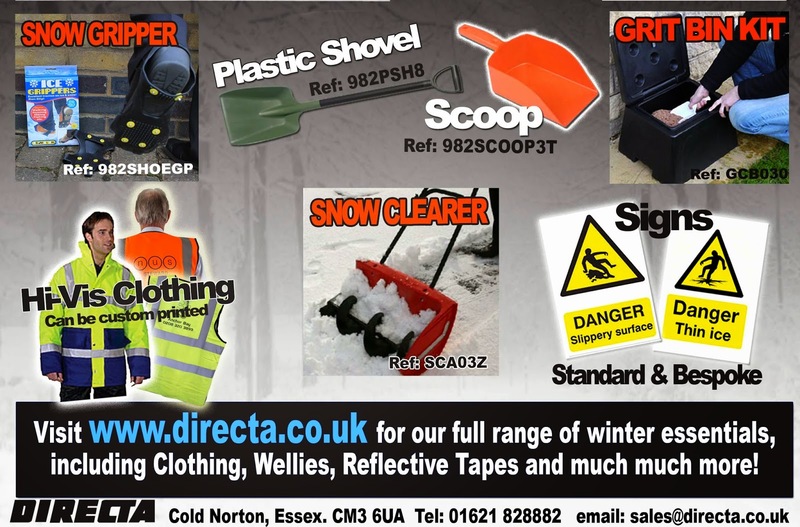 We are well known for our Tape Range, Check out the variety today! Worked well on my computer keyboard. highly recommend. Excellent Wipes! Will be buying again - recommend. Removed an old oil stain on our block paved drive that had annoyed us for ages. Would recommend this product. 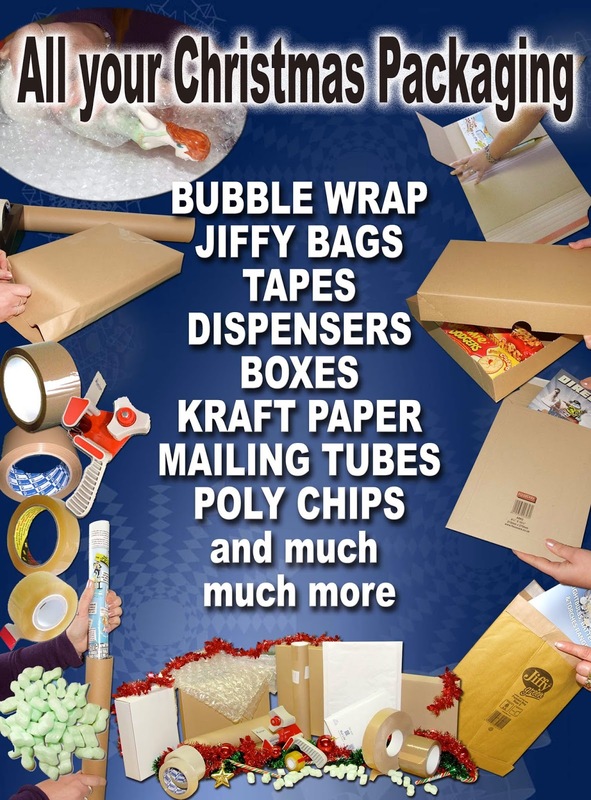 Get all your Christmas packaging this year from us! Cheap prices and amazing service! Take a look at the rest of the range for more products..
Good Bubble wrap for what I used it for! Excellent service from the Directa Web Team, Thanks. Excellently water proof - also got green, brilliant quality. Just purchased my second batch of these - excellent quality, great value for money. 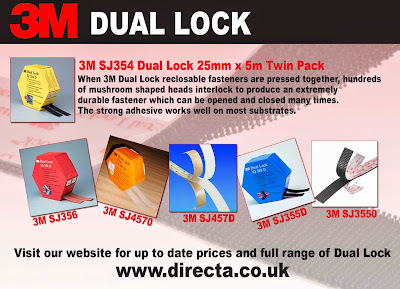 3M dual lock. Visit out website for up to date prices and full range of dual lock..
Wrap up warm this winter with our range of winter essentials! For our Winter Essentials full range click below..
Really pleased with these thermal t-shirts. Good quality and fitted perfectly. my wife got me some of these for Christmas, they're nice. Kept my feet toasty in the winter. going to stock up for this winter. 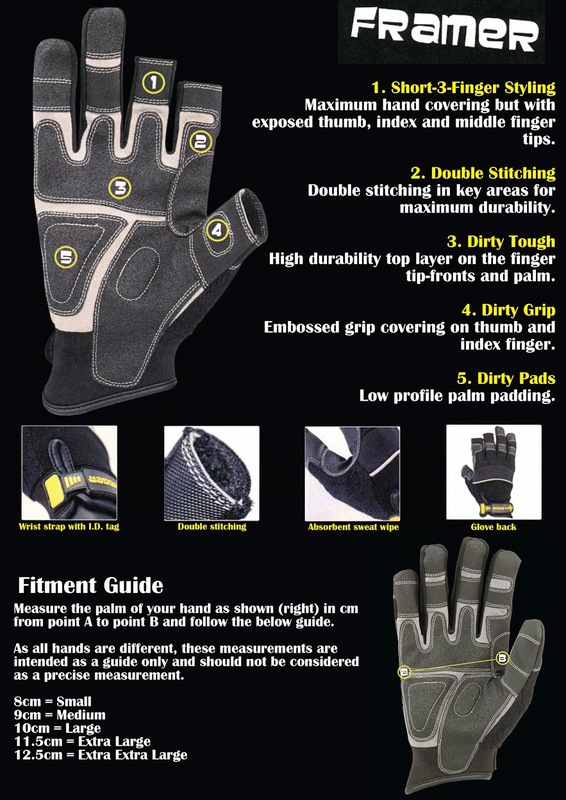 use these on the farm - really comfy. Bought this as a present for my husband and he loves it! Great quality. Good jacket, will be ordering more soon. 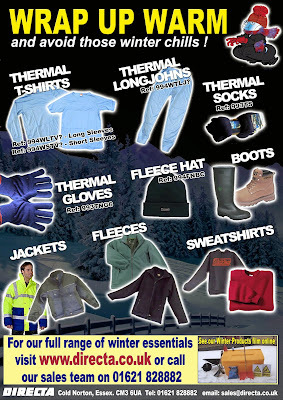 Take a look at our full range of winter essentials, You'll be blown away by the prices!! Have a look at our wide Tel-Towel range for the best paper and dispensers! This cheap toilet roll is excellent value for money so I buy these in bulk for my coffee shop washroom. 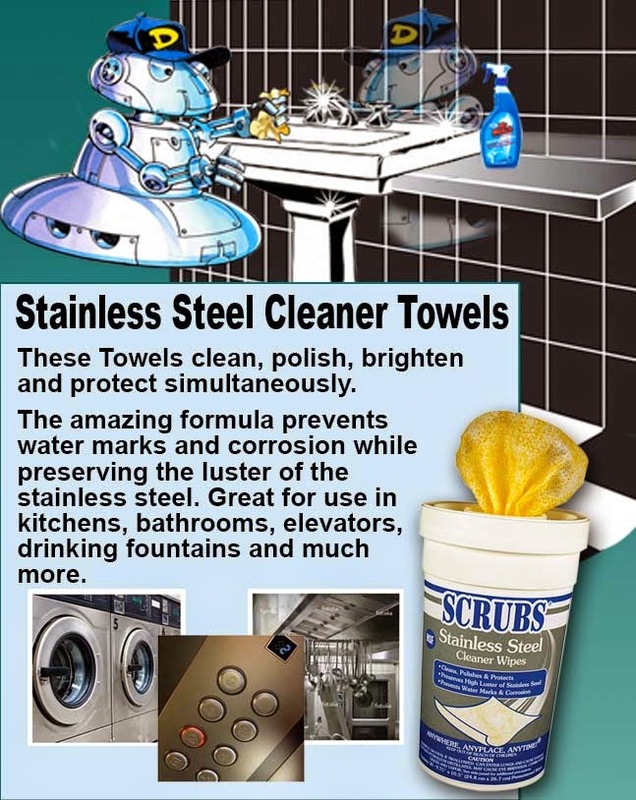 Other ranges you may like..
Get your stainless steel scrubs to get sparkling clean results! Get yours from our website..
To have a look at the rest of our Scrubs range click on the links below..
Get our 92 piece screwdriver set! 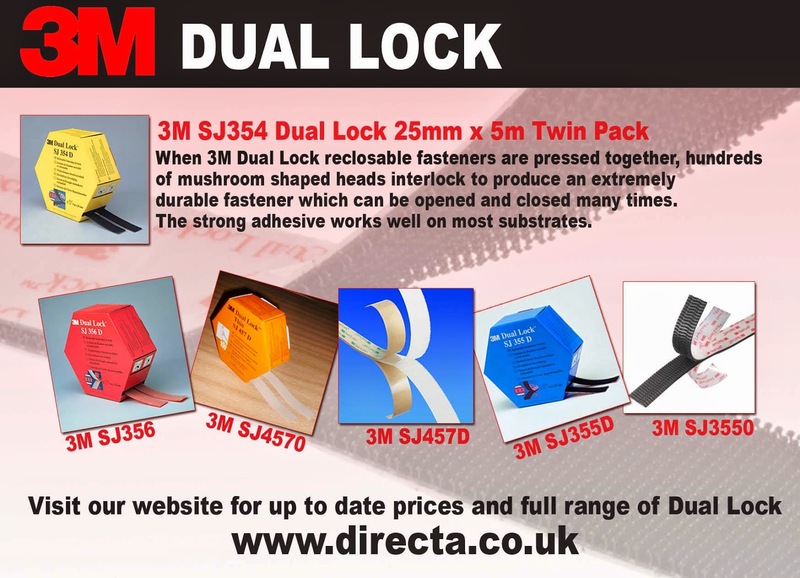 head to our website to get yours today..
Take a look at the our wide range of Tools by clicking the link below.. 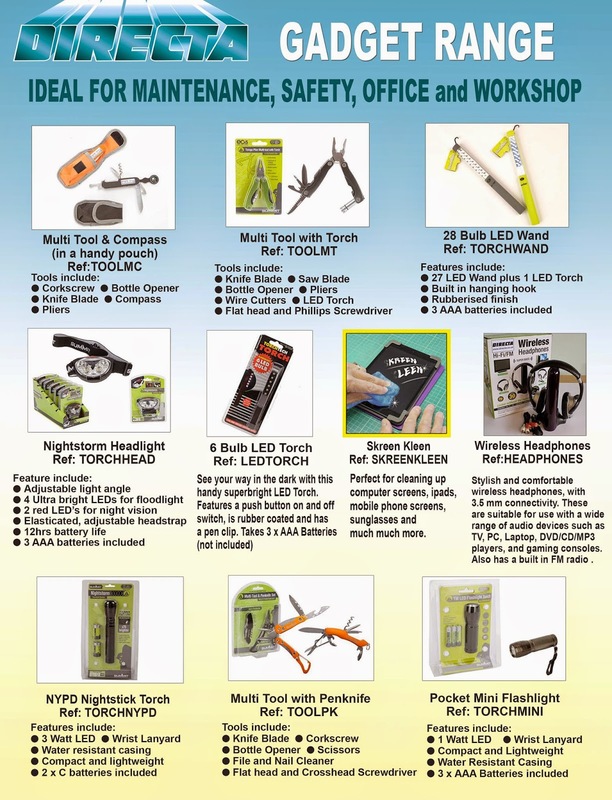 Here are a few reviews of our tool products.. Perfect Length, Easy to operate. Excellent tool, worked really well. Folds flat perfectly and is lightweight so easy to carry to take with you on jobs. Highly recommend. Just received this, great value for money. Would recommend. Plus delivery was very quick. Spacious, holds lots of things, helpful to have! want another one.